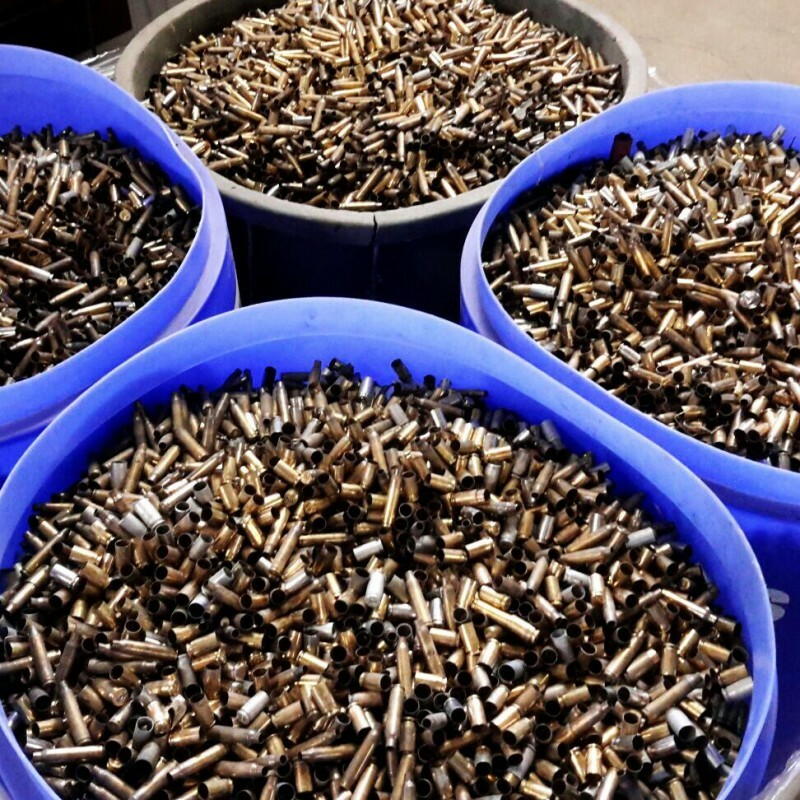 1 each 5 gallon bucket full of miscellaneous size ammunition brass - 40, 38, 9mm, 223, 45 and various other sizes. 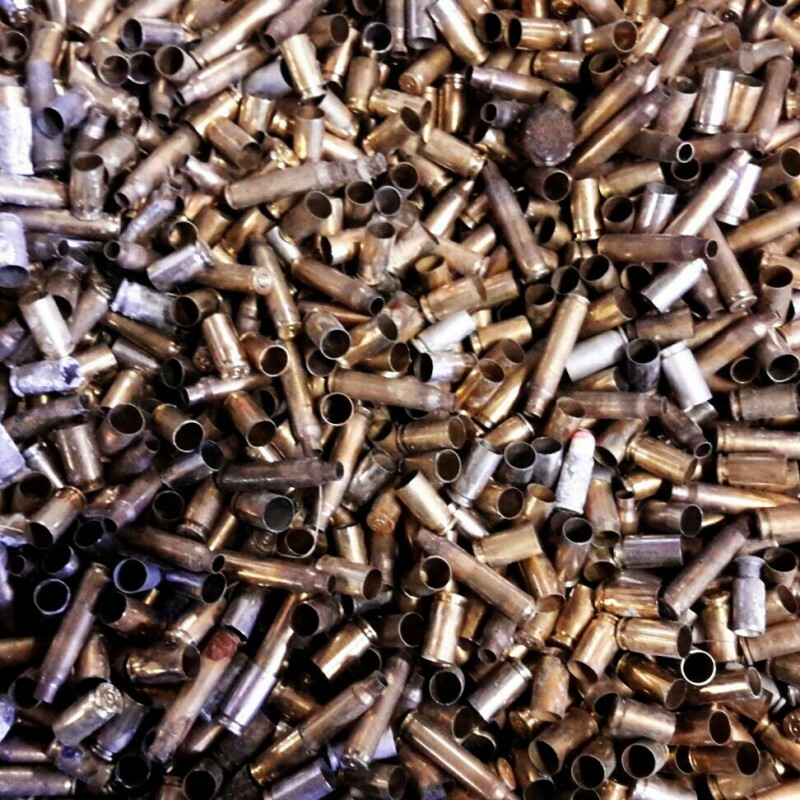 The brass is not sorted. 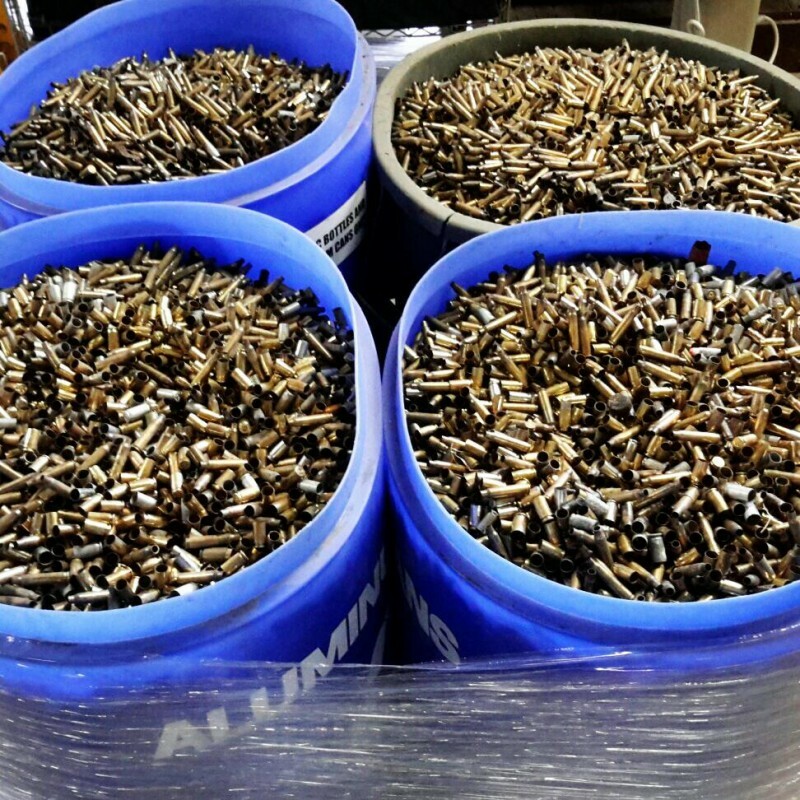 We cannot sort out certain calibers, this is an as-is lot. 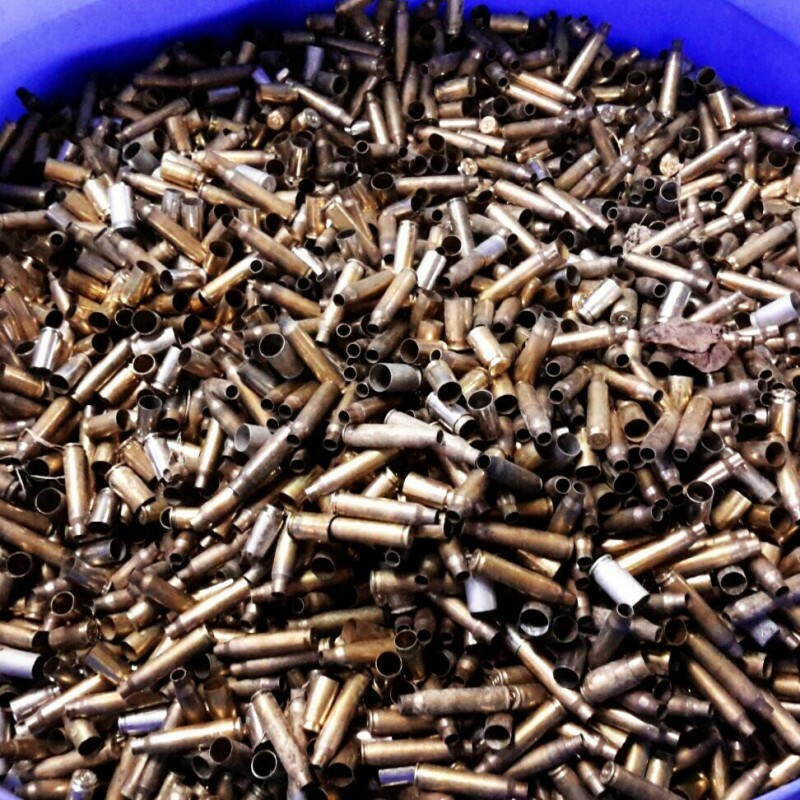 We will fill a 5 gallon bucket for the winning bidder, but you MUST BRING your own container to remove the brass. We cannot provide a container for removal. You can bring your own bucket, bin, or whatever you have that will support the weight of the brass without falling apart. "Send question to seller" This link is located in the grey bar above the main photo.